Have you ever been in a situation where you get a message from iTunes “Error 4013” while trying to restore your iPhone or update its new OS? If you have, then you are not alone out there. In reality, this problem pops up every time Apple releases a new software update. Error 4013 is super annoying as it turns your shiny iPhone to a worthless slab of glass. This error can be occurring as you are trying to perform a new iOS software update or to restore your device. The reason behind error 4013 may lie in a hardware failure. If you are struggling to fix the error, then I have you covered. In this article, I will walk you through the steps on how to fix iPhone error 4013. Before we proceed, try force restarting your iPhone to see if your problem is fixed. 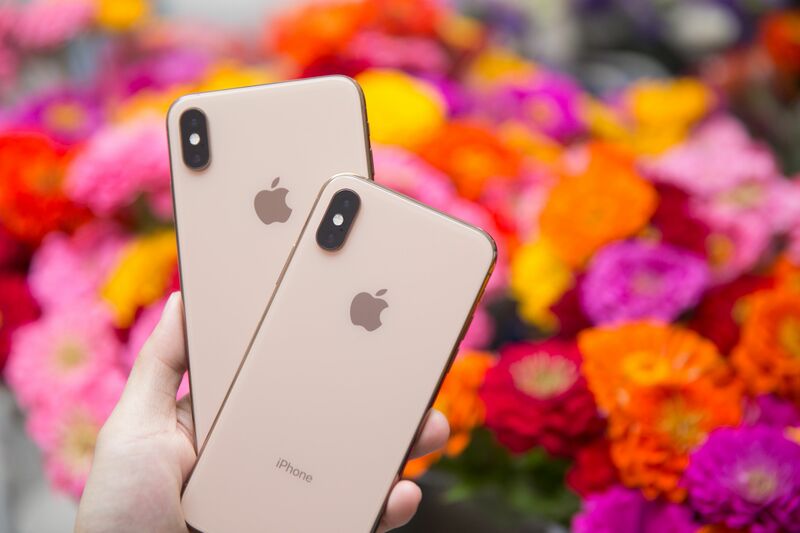 A force restart helps to fix iPhone’s basic problems like poor Wi-Fi connectivity, app crashes, or touchscreen not working. To do this, hold the Sleep/Wake button and the Volume Down button at once. Keep those buttons pressed until you see the Power Off screen and then move the slider to turn off your phone. When your phone finishes booting up, try updating your iPhone to see if the problem is dealt with. iTunes plays a crucial part in restoring and updating your iPhone, so it’s a good idea to keep it up-to-date. In reality, an older version of iTunes can cause an update or a restore failure. 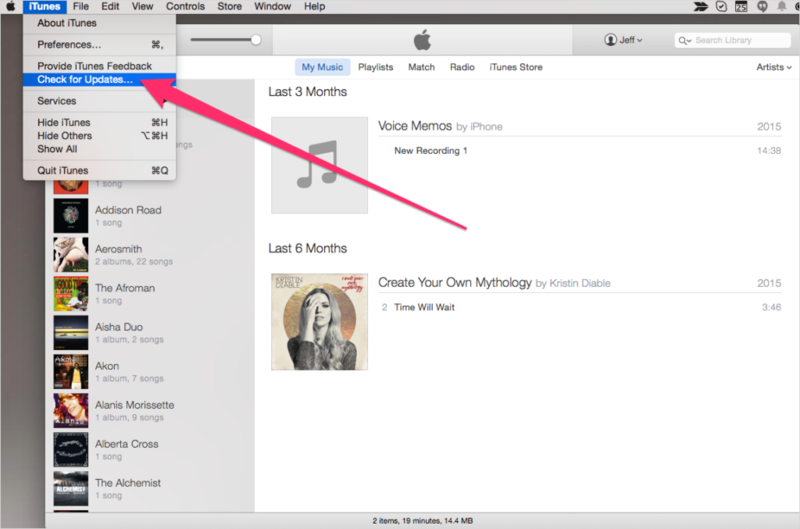 To update your iTunes, go to Apple menu on your Mac, then select System Preferences and click Software Update. Now just simply install any available update and iTunes should restart. If you have a Windows PC, you can download iTunes from Apple’s website. After that, launch iTunes on your PC, then click Help and hit Check for Updates. From here, follow the on-screen instructions to install the latest version of iTunes. If the problem still persists, then try restoring your iPhone using iTunes. To do this, connect your iPhone to your computer, then open iTunes and you will be presented with two options, including Restore and Update. 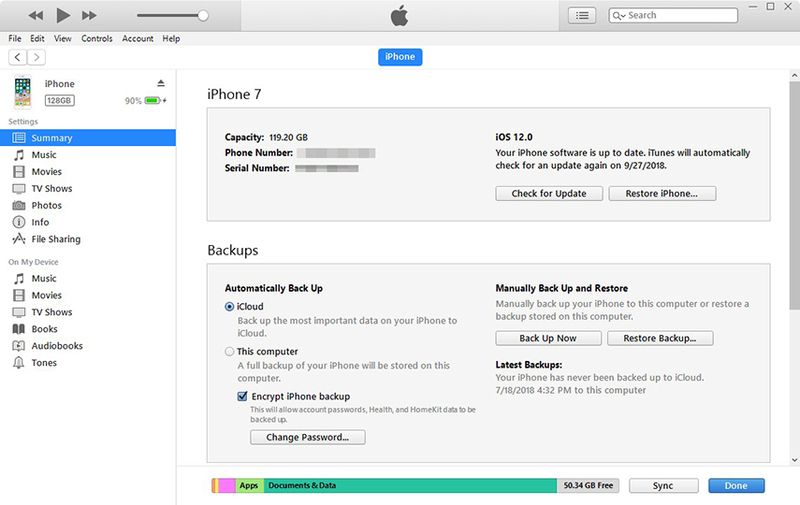 Note: If you choose Restore, all of your data will be wiped, so make sure you have a backup of your iPhone. I recommend you go for Update in this step to keep everything safe. If nothing is fixed, then check for any available updates on your Mac or PC. To update your Mac, go to Apple menu > System Preferences > Software Update > Update Now. If the problem is still present, then try using a different USB cable. In reality, there are times when your USB cable refuses to speak with your Mac. If your friend has got a Mac, then try using his USB cable and connect your iPhone to your Mac. From here, try updating your iPhone to see if that fixes the problem. Still facing the issue? 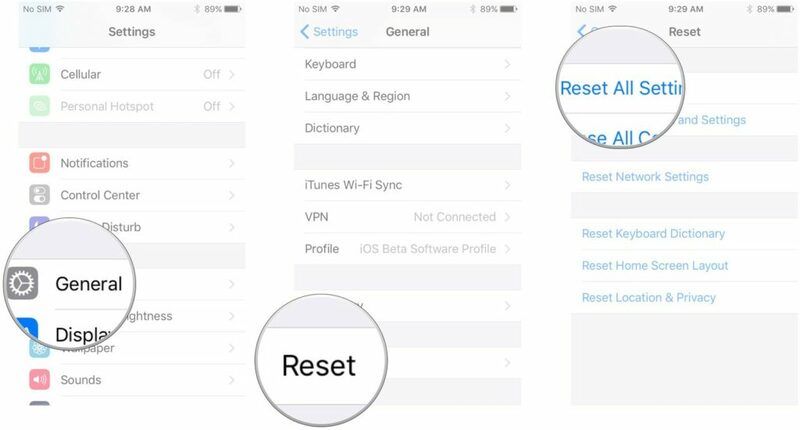 Try resetting all your iPhone’s settings. Doing this will reset all of your current settings back to their default factory, meaning that you need to set up the whole thing from scratch. To do this, open Settings, then select General and hit Reset. From here, tap Reset All Settings to confirm your action. If none of the above solutions fails to work, then the last hope for success lies in a third-party app. I highly recommend you use Dr.fone, one of the most reliable recovery tools for iOS. You can download it for Mac from here. Once you have Dr. fone installed on your computer, launch it. After that, select Repair from the main menu, then connect your iPhone to your Mac and click on Start. On the next screen, click Next, then put your iPhone into DFU mode and select your iPhone model. 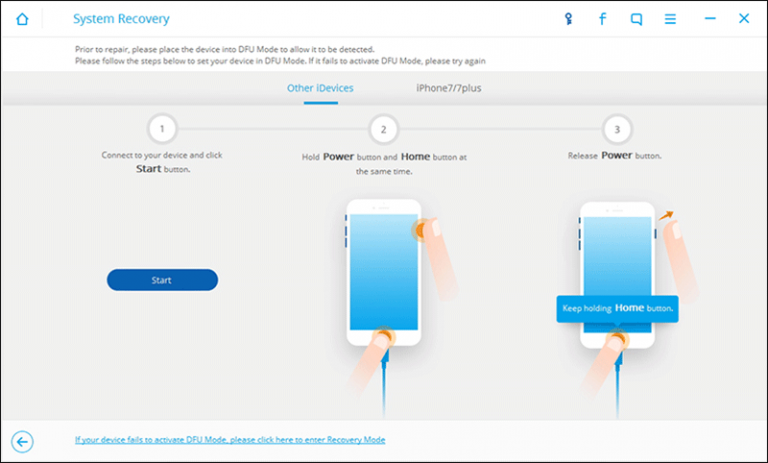 Now, select the latest firmware for your iPhone and hit Fix Now. Your iPhone should restart and everything should be fine.